If you don’t listen to it with an open heart and mind, ‘The X-Factor’ is everything the media and the “well informed” have told you it is. 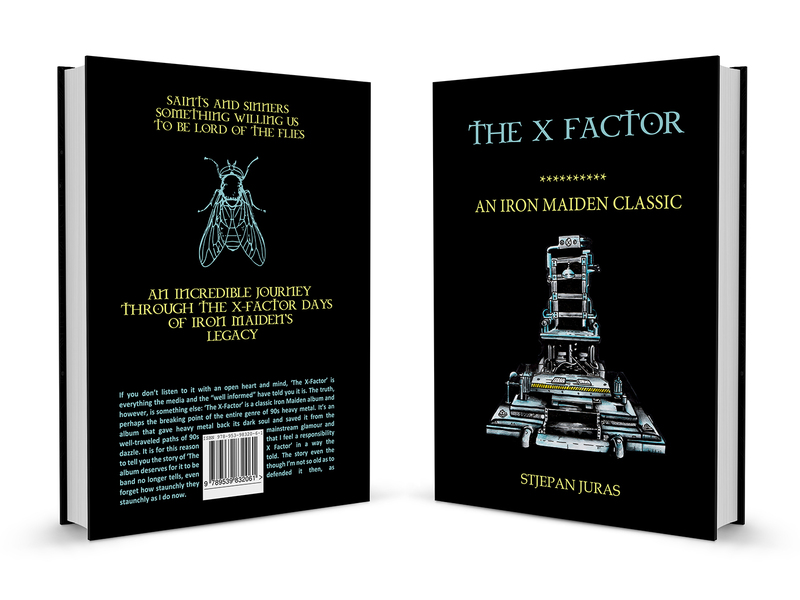 The truth, however, is something else: ‘The X-Factor’ is a classic Iron Maiden album and perhaps the breaking point of the entire genre of 90s heavy metal. It’s an album that gave heavy metal back its dark soul and saved it from the well-traveled paths of 90s mainstream glamour and dazzle. It is for this reason that I feel a responsibility to tell you the story of ‘The X Factor’ in a way the album deserves for it to be told. The story even the band no longer tells, even though I’m not so old as to forget how staunchly they defended it then, as staunchly as I do now.